STOP cutting your expensive OEM Factory Engine Wiring Harness! 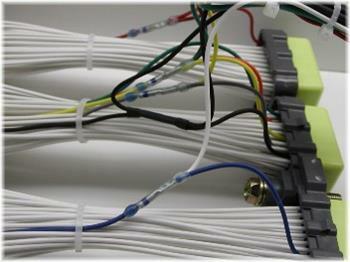 Be smart and instead use an ECU patch harness, hand-built in the USA specific to your car. 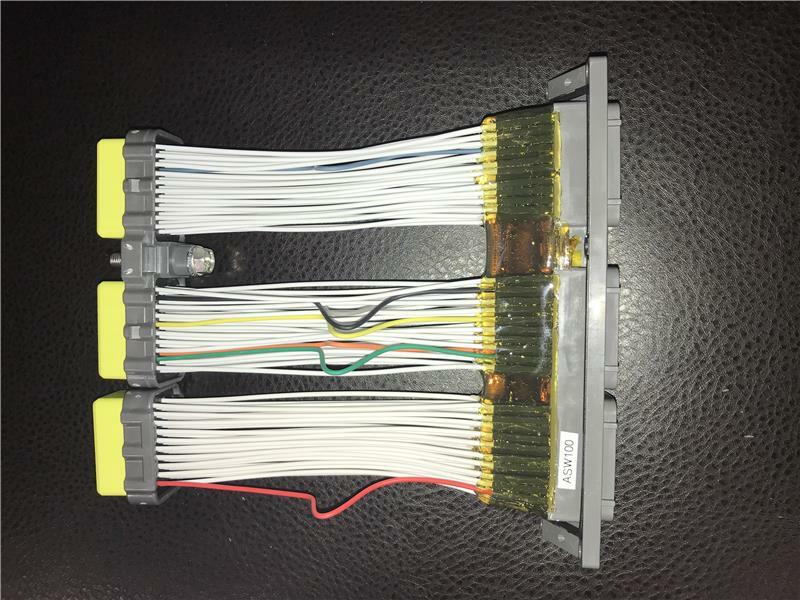 Then you can wire all your aftermarket electronics to the patch harness, and easily plug it in between the ECU and factory wiring harness.